Hiya readers! Sorry for the lack of updates and blog posts, it’s been a busy summer. If you wish to keep more updated on the blogs events and get involved in some music discussion be sure to follow me on twitter @Clinture! The real Slim Shady is back, and standing taller than ever after a scintillating Reading/Leeds festival display (according to festival goers as the actual footage has not been officially released). Eminem’s wave of momentum has been successfully sustained due to his new single, Berzerk. He’d been fairly quiet about his 8th album up until now, with fellow rapper Royce Da 5’9″ claiming it’s for the “element of surprise”. Eminem fans are now certainly surprised and excited in equal measure, as the new album is set for release as early as November. 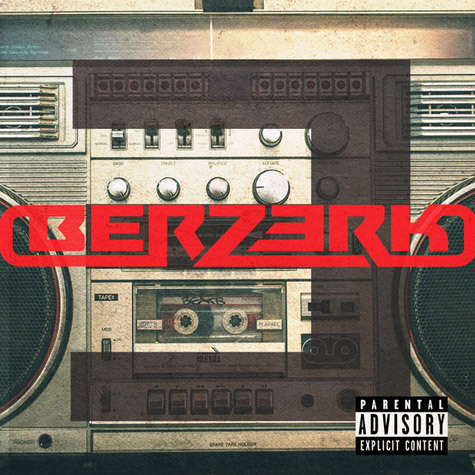 Berzerk is a song that seems heavily influenced by the Beastie Boys’ style, which is of course a good thing, but injected with Slim Shady’s attitude and unquestionably sharp lyricism. 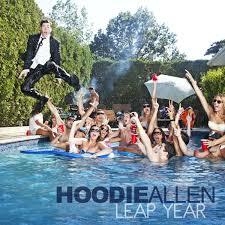 Hoodie Allen is undoubtedly one of the most underrated rappers in today’s scene. Hot off the release of his brilliant EP Americoustic, featuring acoustic versions of some of his best tracks, Hoodie’s popularity is at its current peak, highlighted by the fact Americoustic was top of the iTunes Hip Hop charts, despite it ALSO being available for free download at his website. In my opinion, he’s a role model for the rap game. Everything he produces is for the fans, the majority of his music is free, his fan interaction is way above the majority of artists today, he’s never belonged to a major label and it’s evident that he loves music. Can’t Hold Me Down was the first track of Hoodie’s that I’d ever heard, and it forced me to instantly become a fan. He was right all along; you can’t hold Hoodie down, as he’s improved in both skill and popularity ever since the release of the song on the EP Leap Year. Currently engaged on a European Tour, I’ll be seeing him this Thursday in Birmingham, and definitely cannot wait! Anything that you wish to discuss or add to the conversation? Drop a message to @clinture on twitter! 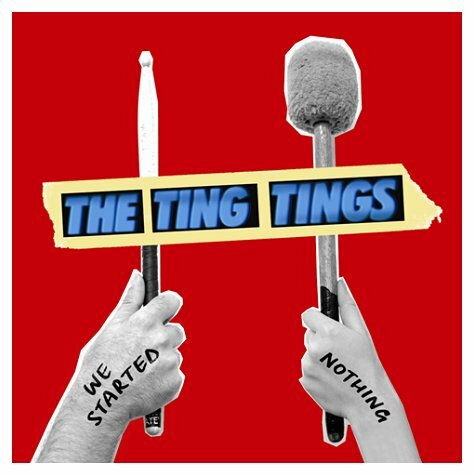 This entry was posted in Uncategorized and tagged account, acoustic, album, audio, berzerk, clinture, culture, eminem, ep, gigs, grime, guitar, hip, hip hop, hiphop, hoodie, hoodie allen, hop, indie, live music, lp, music, musical, opinion, personality, rap, review, rock, synth, the tings tings, ting tings, tour, twitter. Bookmark the permalink.